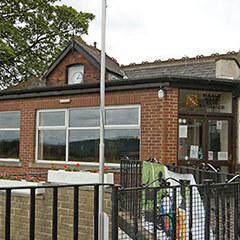 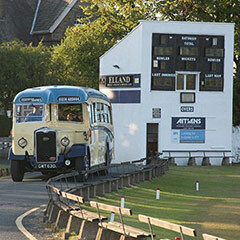 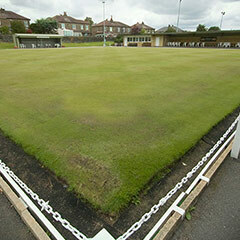 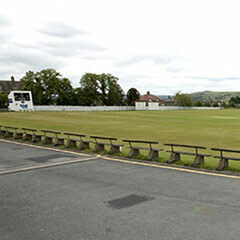 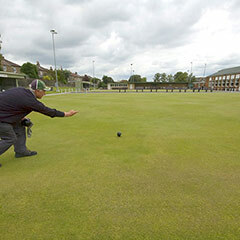 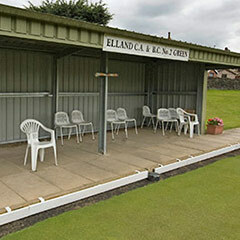 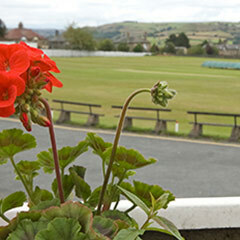 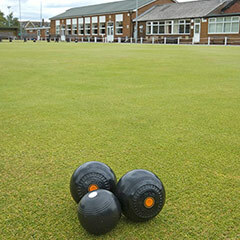 Elland Cricket Athletic and Bowling Club is one of the largest and oldest cricket clubs in the area. 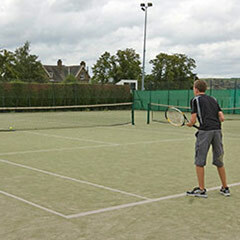 Please feel free to 'explore' the site - why not select a specific sport from the "Section" option on the menu above. 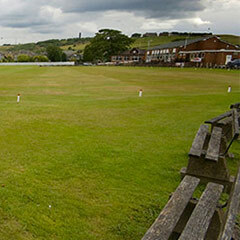 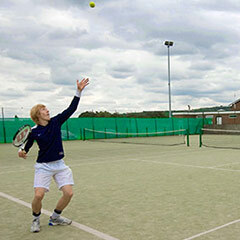 This club boasts a full size county standard cricket field, two football pitches, two crown bowling greens and two asphalt tennis courts. 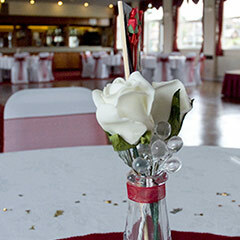 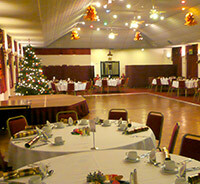 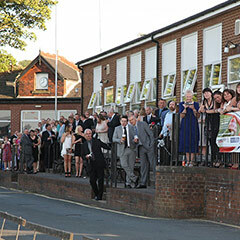 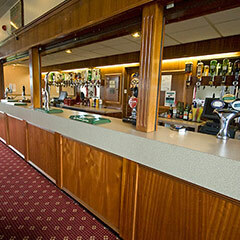 The club house features a large fully licenced bar with a pool table, childrens play area with TV and there is the impressive, large, 400 capacity function suite - The Baines Hall. 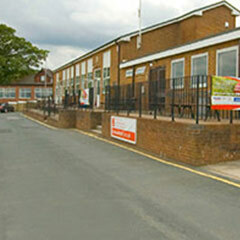 There is also ample parking for over 150 vehicles.